Morag Thow is the events organiser for the Lochwinnoch Arts Festival. 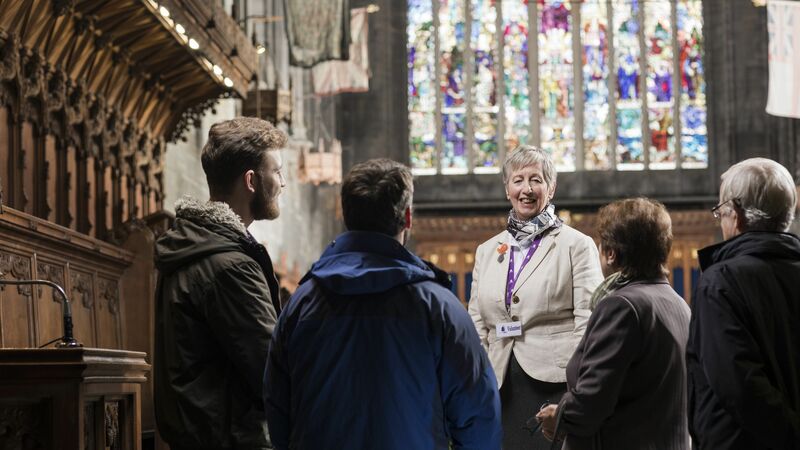 Here, she tells you all about the amazing things to see and do in the village – and what makes it so special. I moved to Lochwinnoch 25 years ago from Glasgow although I am from Prestwick in Ayrshire. We started the festival as a small one day book/ author event 17 years ago and it has just increased every year to be the only multi-Art Festival in Renfrewshire which last over a week. 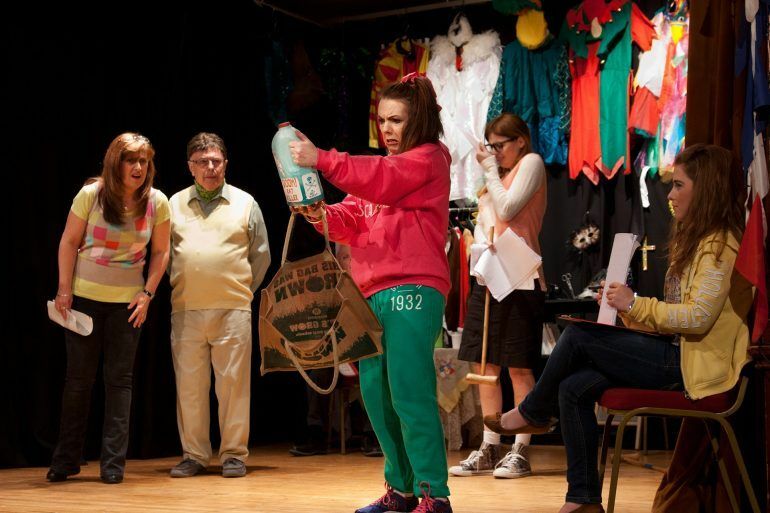 The festival lasts 13 days and comprises of performances exhibitions, come and try events and workshops. We aim to showcase our very talented local artists as well as some invited performers. 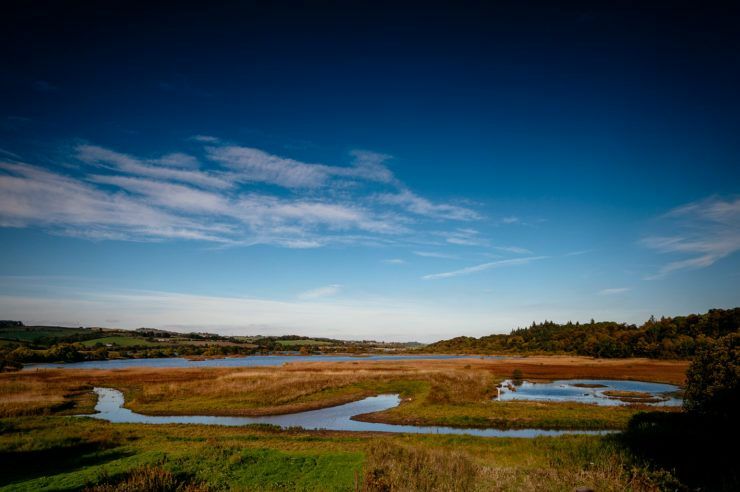 What makes Lochwinnoch a great place to visit/live/invest/study/work? The village has a rich historical and cultural past as well as a contemporary artistic scene. We have a variety of artists and musicians who have made Lochwinnoch their home. 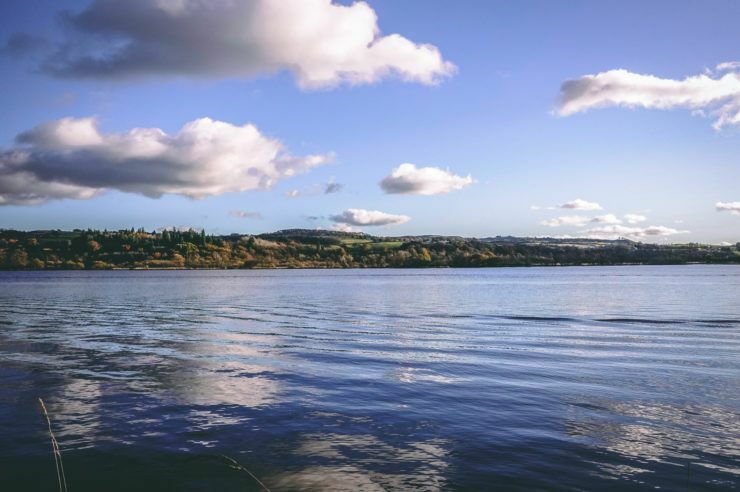 Lochwinnoch is an attractive area to live with its rural location, beautiful nature and scenery all around. There are many places to visit: the RSPB, Muirshiel Regional Park and Loch Semple Water Sports Centre. In addition, a number of good restaurants, pubs and shops are a great advantage for locals. For those living in Lochwinnoch it is also not too distant to Paisley and Glasgow. It is a very friendly and proactive community. We have many clubs, organisations and events in the village which are well supported. 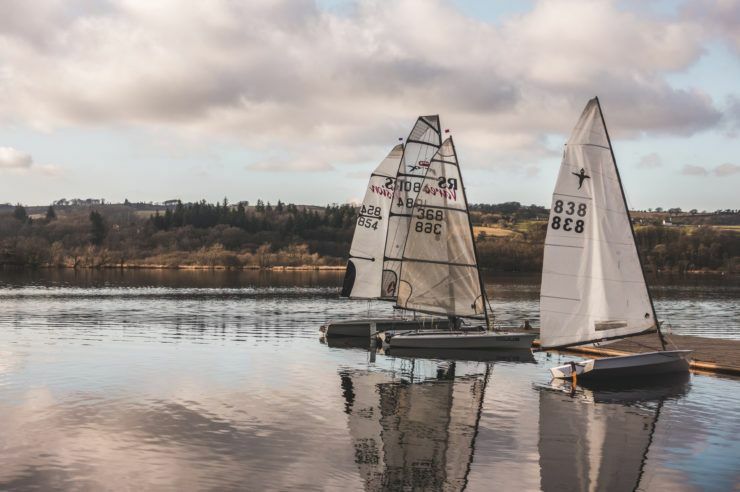 The RSPB, Castle Semple Water Sports Centre and Clyde Muirshiel Park are a few. The best hidden gem or untold story in Lochwinnoch is? Lochwinnoch was a famous furniture making village and some of the seats for the Titanic were made there! Is a wonderful village with lots to offer culture, heritage and beauty!